I’m so excited to be joining the Popcorn Box Blog Hop this year! The amazing Laura Kelly sent over 50 popcorn boxes to blogger to see how they could work these boxes into a project. So fun, right? Such a fun way to see how lots of people use the same box and create tons of different uses for it. 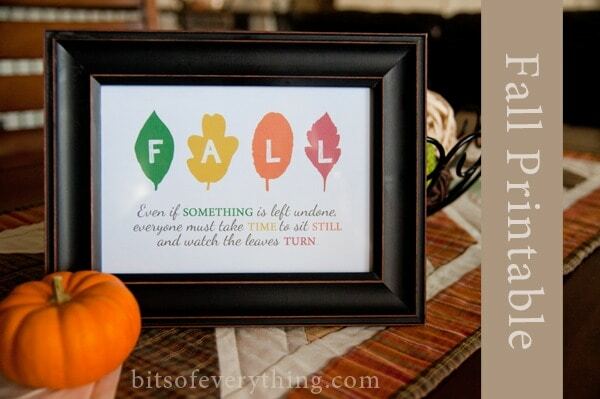 I used my box to create this simple fall decoration. I have fallen in love with Caramel Apples all over again this fall, and these Caramel Apple Cookies might be the reason. You have to try them! They are amazing! 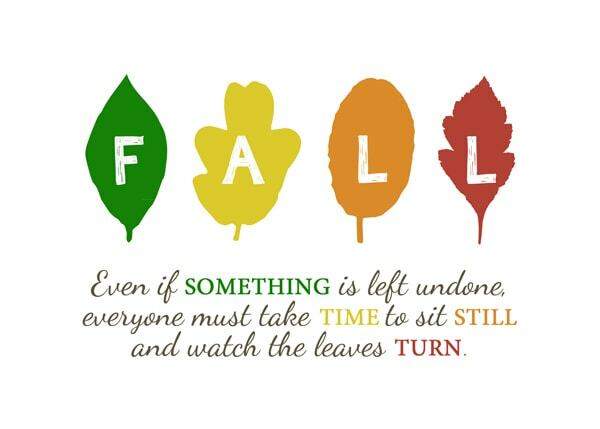 I am so ready for Fall! Are you? 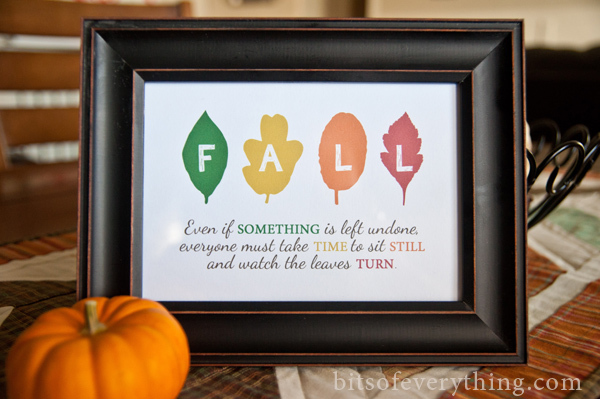 I’m sharing a fun fall leaves printable today that will add the perfect touch to your Fall decor. Download, print, and put into a frame. Easy enough. The file is for a 5 X 7, but there is enough white space that you can crop it to at 4 X 6 or even an 8 X 10. Perfect for whatever size works best for you. Here are a few more Fall ideas for you: Fall Table Runner, Easy Burlap Wreath, Pumpkin Donut Holes and Pumpkin Matching Game.